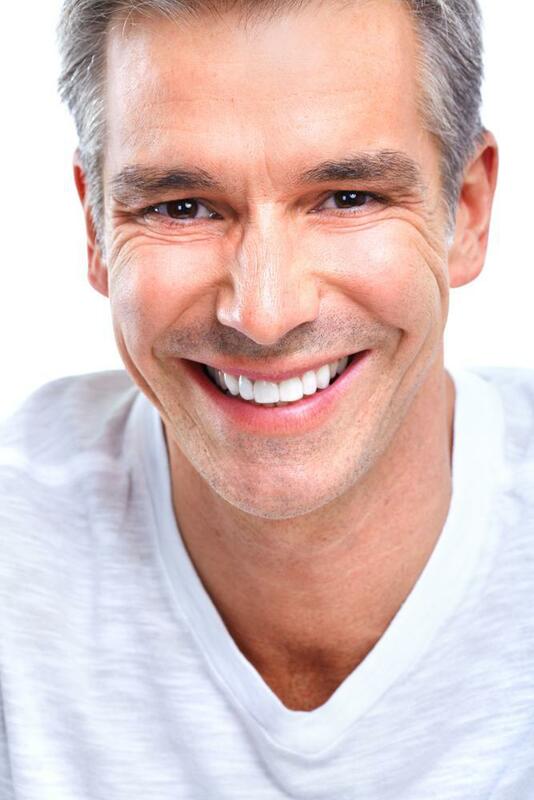 By getting veneers you do a great job of resisting decay and stains. You have the option, with the help of your dentist, to choose the shade of white that would be optimal for you. 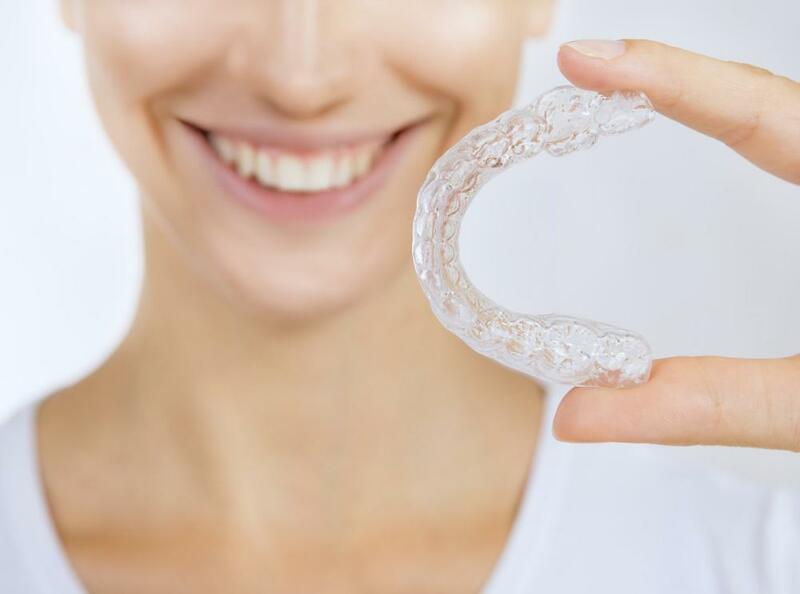 Also they are a good way of protecting teeth from misalignments as well as having the possibility of shaping them to close unwanted gaps, making it easier to eat and drink. How to Taking Care of My Veneers? It’s really as simple as caring for your regular teeth. Well, that in itself might cause a problem, because most people don’t take care of their teeth as well as they ought to. However, ideally you need to brush often during the day, floss and use mouthwash to reduce plaque buildup and fight cavities. For the most part, the whole process of getting veneers is practically pain free. You might experience a slight sensitivity to cold and hot food as well as beverages after they’re placed. A qualified dentist in NY does everything in his power to take the necessary precautions to minimize any potential pain. Many dentists will offer a dental anesthesia if the patient seems very nervous about the procedure. How Much Are Veneers Going to Cost Me? Honestly, this is an expensive procedure. The cost of veneers depends on the area of the country, quality of materials and the skill of the cosmetic dentist. You want to have the best results, so it’s important not to look only for the cheapest deal. Getting veneers are going to have a huge impact on your quality of life, so they better look good. The cost per placement can run anywhere between $500 and $3000 depending on the factors mentioned previously. Fortunately, most dentists have flexible payment plans to help you afford the fee. Insurance, in most cases, doesn’t cover this type of treatment. How Long Does It Take to Place the Veneers? For the great results that you’ll receive, it’s really a simple two-visit procedure. The first visit is the consultation and preparation. Between visits, the veneers are fabricated and the second visit, the placements are made. It really couldn’t be any easier. If you’ve been thinking about getting veneers, then consider these questions. Determine if the positive changes to your smile everyday, is worth the cost and inconvenience of going to the dentist to have them placed.